Adwait, as his name suggests is a truly unique individual. The Adwaita philosophy by the world guru Adi Shankaracharya, defines Adwait as a non-dual (no one like him exists in this universe), this is especially true if you know Adwait, his creativity, passion and personality is quite addictive and makes a long lasting impression on anyone who crosses paths with him. Adwait was not only a straight A student in school but was always interested in business opportunities, from simple projects like collecting a group of kids from the neighborhood and building lanterns to setting up a sugarcane juice stand, he was always the leader. When he was 15 years old he won a scholarship and learned C++. This exposure made him start his first company at the age of 15, AD’s Computers, was extremely profitable and paved a path for Adwait’s future; not only giving him the right exposure but also making enough money to pay for his education. While at University at Buffalo, Adwait’s thesis on Visualization Techniques for Anthropometric Data made the concept of Universal Design easy and became a very important part of UB’s research for the next 10+ years. One might say Adwait has a midas touch because whatever he touches turns into gold. Just out of a passion for music he started a 501c3 in 2004 which has grown to be the largest resource for Indian Music on the entire Internet. Under his leadership this organization has created a strong platform with 40,000 registered members from 140 countries. Adwait’s IT career in the US began with Fisher Price where he spent his summer creating tools for mechanical engineers to speed up design of toys and he was successful in automating a lot of trivial tasks. He then went on to work at Intel where he was given a challenge that had not been solved before, migrating a 3d visualization software to a 64-bit architecture. He not only took that challenge, but tenuously worked towards finishing the project and won an award for doing it 4 weeks ahead of schedule. That’s when Adwait found his passion for IT, and it was simple to create solutions to automate tedious manual processes. He believes in the philosophy of complex problems can be solved with simple solutions. For more than a decade now, Adwait has been working with various verticals solving their Data problems. He has tremendous expertise in big data and analytics. After a successful exit in 2016, he is back in the startup mode. His latest venture DataSeers, is a startup focused on RegTech and helping FinTech companies with Reconciliation, Compliance, Fraud and Analytics. The product has been so majorly successful that within the first year the company is already profitable and winning awards. LexisNexis recently awarded DataSeers an Award for creating a truly unique solution in the market space that uses HPCC Technology. Prior to joining DataSeers as CFO & COO, Michael has held executive positions in several Atlanta based FinTech organizations. He was CFO with Ingenico N.A. (stationary and mobile payment solutions), Worldpay US (POS processing), and Vesta (integrated processing and fraud solutions in the CNP space). He is actively promoting the payments industry in Atlanta and beyond with his engagements at ATPC and P20. Michael began his career as an apprentice at one of the leading financial institutions in Germany. Michael is a graduate from Giessen University, Germany where he received an MBA and PhD. He is a registered CPA. Michael lives with his wife and two daughters in Atlanta. 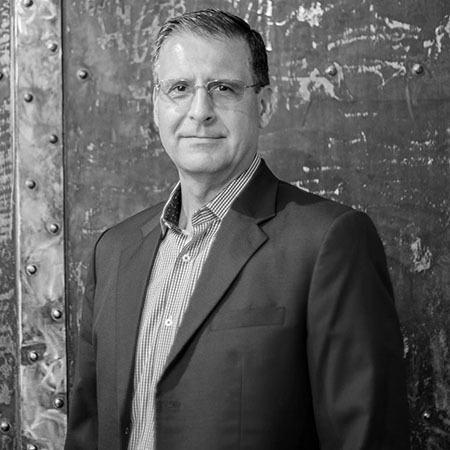 Jeff Lewis is a senior management executive with 25 years of progressive experience taking complex technology and related-services to market. Recognized for ability to develop strategies and achieving results in key focus areas in Software as a Service environment. Results-oriented, cross functional team leader adept at quickly coming up to speed on the unique characteristics of any industry. Strong analytical, listening, communication and interpersonal skills. Significant experience in business planning, new market development, customer development, relationship management and strategy presentation in the Payments Market. 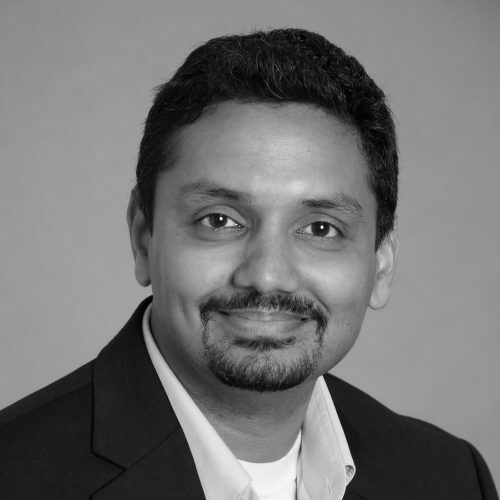 Jikin Shah is an authentic, strategic and results oriented transformation leader with 20 years’ experience leading Fortune 300 organizations realize maximum business potential from technology trends, disruption and investment. He has proven entrepreneurial skills to unleash Business Innovation by partnering with business leaders, customers, service providers, startups, PE/VCs and educational institutions while leveraging organization scale, resources, and available investment. 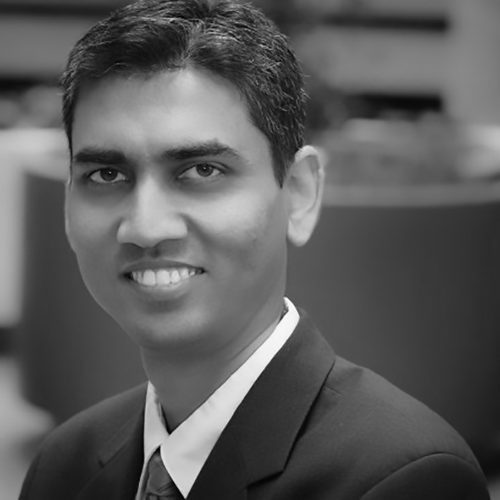 He is one of the most-sought after leader on emerging trends – FinTech, Agile/DevOps, Cloud, BPM, API/SOA, Big Data, Social Computing, Machine Learning, Internet of Things. He is also very active with local not profit organizations – TechBridge, TiE, TAG. 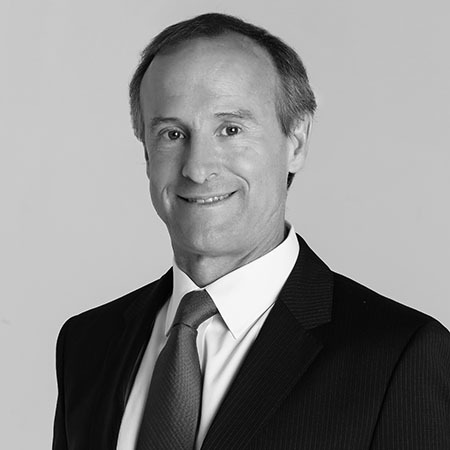 David Pattillo has led companies through international expansions and successful IPOs on both the U.S. and London Stock Exchanges. 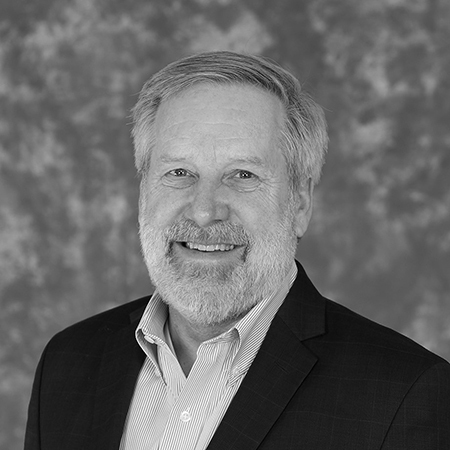 Currently, David is a Board Member/Audit Committee Chair at Endava (NYSE: DAVA), a London-based IT services company with more than 5,300 employees and multiples offices throughout Europe, as well as North and South America. Endava completed an IPO on the NYSE in 2018 and has a market cap of over $1.5 Billion. Previously, he has been CFO for three different companies which transitioned from private-to-public under his financial leadership. David holds an MBA from the University of Georgia and a BS from Clemson University. “What you do today defines what you will be tomorrow” has been the driving force for Gurjot. After completing her Bachelors, she worked in the banking sector for about 1.5 years. Though it was a short tenure, her extraordinary abilities of technical delivery and intellect fetched her a “Star Performer Award”. 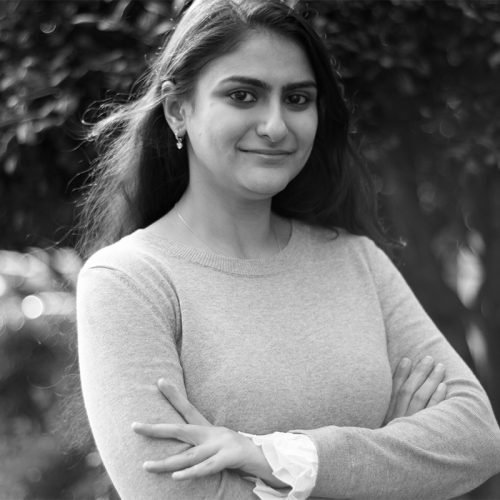 Gurjot always had the zeal and desire to learn, grow and excel in not just her domain of work, but in a broader spectrum of the IT landscape. Following her dreams and ambition, she went ahead and pursued her Masters’ degree in Computer Science. This was one of her crucial career milestones that marked the beginning of her scintillating IT Career in the US. Post her graduation, she embarked on her first full time engagement with a startup – ‘MTS’ as a Database developer. She was a lone warrior in her firm wherein even without the required guidance or path-setting from a mentor, she strived and set her own growth path, envisioning where she wants to be after a decade. The MTS leadership appreciated her for expert handling and delivery of a critical and time-sensitive project that went on to generate notable revenue and credibility for the firm. In simple words, she is one of her kind who make their own fortune by endless commitment, hard work, persistence to succeed, and most importantly, a never-give-up attitude. 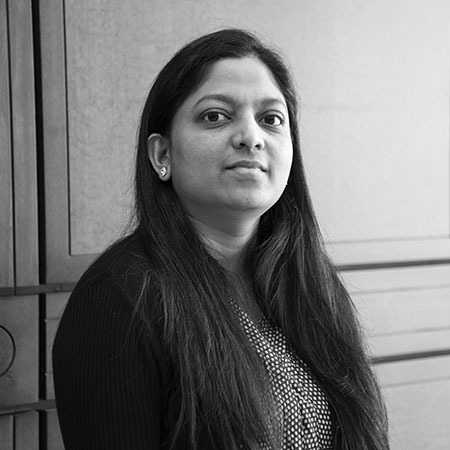 At DataSeers, she has continuously been shifting gears and working in multiple capacities, contributing immensely towards the firm’s initiatives and engagements. She absorbed the learning curve in a short span and making strides being a big data developer in ECL and gaining momentum on HPCC Systems platform. With the pace of learning and grasping abilities that she showcased since the start of her professional career, she has today worked her way up to the ability of managing projects and teams and successful in-time delivery. She received notes of appreciation from her clients that stand as milestones to her impeccable work ethic. Learning is a never-ending process in life. She respects it and aims to continue learning and acquiring further more capabilities, credentials, valuable technology knowledge, and ultimately, the wisdom to life a complete life. Knowledge is power! 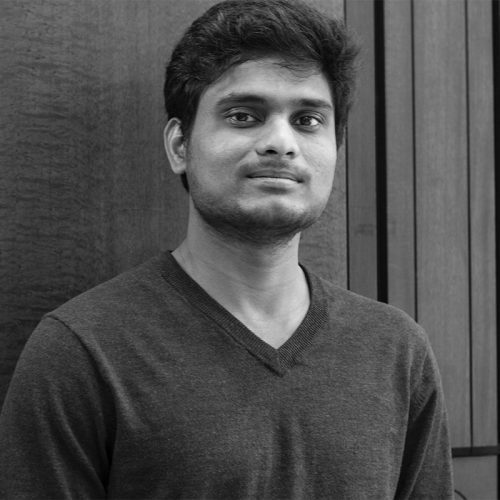 Naveen Velumani is a vibrant and enthusiastic person who likes to learn and implement new things in his life and work. He has an Information Technology master’s degree to his name from Illinois’ Institute of Technology Chicago. As soon as he graduated he got an opportunity to work with Dataseer’s as a short-term intern. He quickly proved his value and secured himself a full-time position with the company as a BIG Data Developer. The team fondly refers to him as “Thambi” (a word meaning “younger brother” in the India-based Tamil language). He created a large majority of the reports that run through the FinanSeer appliance every day for our clients. He is the go-to man for Linux scripts and has automated all processes to set up a cluster and secure it for Dataseer’s. His zest to learn new things makes his life more interesting, happier and occupied. 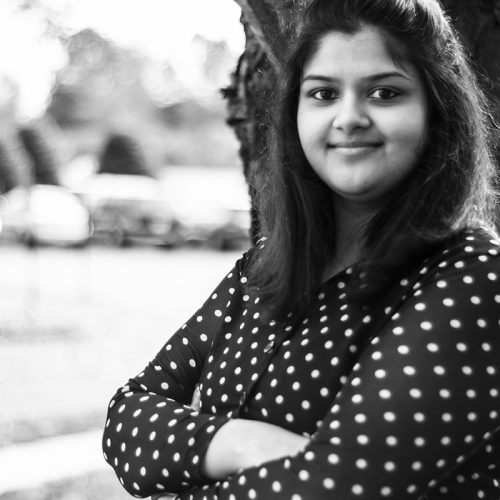 Lakshmi Nagarajan is a Big Data Analyst at DataSeers. After she completed her Bachelors and a Masters in Computer Application, she started her career in the health benefits system at Fidelity Investments. She was with the FI team for 3 years, and in that time her desire to learn and consistent delivery of on time projects earned her a High Performance award before being appointed “Subject Matter Advisor” on end-to-end business-critical technology projects for high profile organizations. Lakshmi is and has always been a data person. Her passion inspired her to pursue a second Masters (this time in Business Analytics). Post-graduation, she was offered an opportunity as a Big Data intern at DataSeers. She also contributes on the development side, expanding her education by diving into ECL language and the HPCC systems platform. She is happy to be part of this amazing team and enjoys the fun atmosphere of workplace and team. Micah is passionate business professional with strong ties to the very community that DataSeers calls Home. Raised in Alpharetta, GA, Micah went through the entirety of her grade schooling only miles from the new DataSeers office on Windward Plaza. 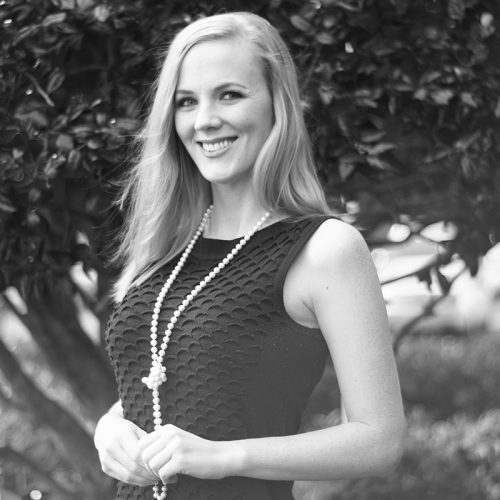 For university, she spent 4 years at Southern Polytechnic State University studying Architecture with a Minor concentration in Spanish before attending Kennesaw State University, earning a BA in World History and Cultures with a Public History Certificate. 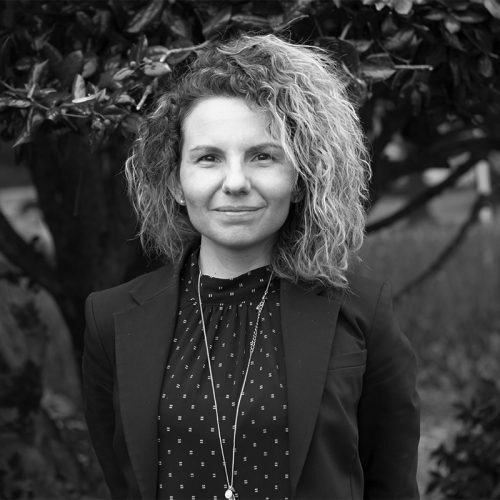 Following a passion near and dear to her heart, Micah moved to England to study Conservation of Historic Buildings at the University of Bath, UK, receiving her Masters Degree. Upon her return to the States, she began her career in management – starting with a program for domestic violence victims. She then moved on to become the Director of a Main Street Program, an Economic Development Manager for a larger Metro Atlanta city, and a Business Development Manager, before finding a home as the Manager of Business and Product Development at DataSeers. 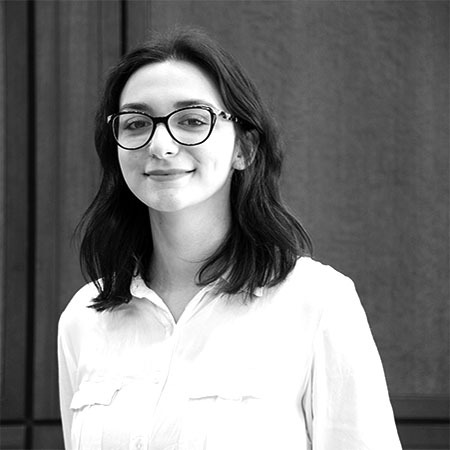 Bozhana (Bobbie) Dimitrova is a marketing and public relations assistant at DataSeers. Bobbie is a dedicated professional with more than 10 years of experience in journalism and digital media. Always expanding her subject knowledge, her writing has allowed her to blossom in a career of broadcasting and online/news media covering a wide spectrum of topics. She has a Bachelors Degree in Linguistics and Journalism and also holds a degree in Television Production Technology. She also has experience in developing and implementing modern marketing strategies for popularizing products and startup companies. She has always been passionate about technology and branding, and that’s what attracted her to DataSeers. Carly Radford is an administrative assistant at DataSeers. She is an opportunistic go-getter who is extremely passionate about community and creativity. Prior to working for DataSeers, she held positions as a private event organizer and marketing assistant for corporations and small businesses alike. She has served two consecutive terms as Vice President of the National Art Honors Society (North Georgia chapter), following an introductory secretary role. Through board meetings and conferences, Carly has met with some of Georgia’s most prestigious artists and art journalists. She has won several awards and has been nominated numerous times for her personal works. With her extensive background in fine arts, graphics, and English Language Arts, she hopes to expand her knowledge and experience in a corporate career as she continues to pursue her degree. Carly’s kind-hearted and laid-back demeanor makes her an ace for first-rate customer service, paired with her innate desire for creative problem solving. She hopes that through every pursuit, she may shine light and inspiration into others.